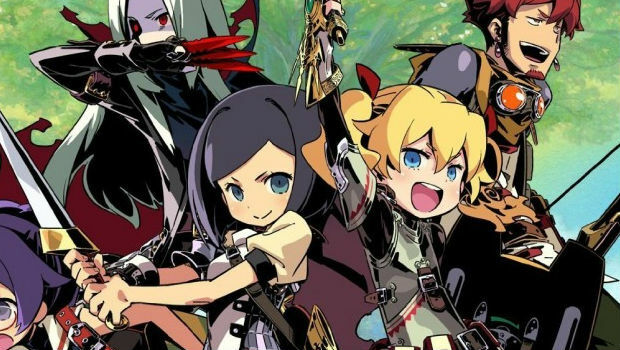 Etrian Odyssey IV: Legends of the Titan is nearly here, and a new class trailer for the Arcanist has been released to placate you until then. The video shows off the various forms you can take as an Arcanist, from damage dealing to debuffing -- it looks like one of the more fun playstyles, that's for sure! The full game boasts a pretty slick looking atmosphere and musical score, as well as the ability to customize skyships and Streetpass functionality. Like pretty much every Atlus RPG ever, I'm pretty damn excited to try it out.